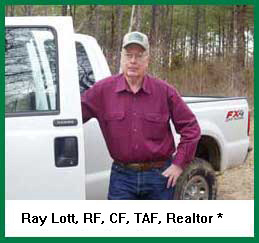 RAY LOTT & ASSOCIATES, INC.
Full service forestry consulting, providing virtually all services desired by timberland owners, or anyone needing professional forestry and timber or timberland expertise. 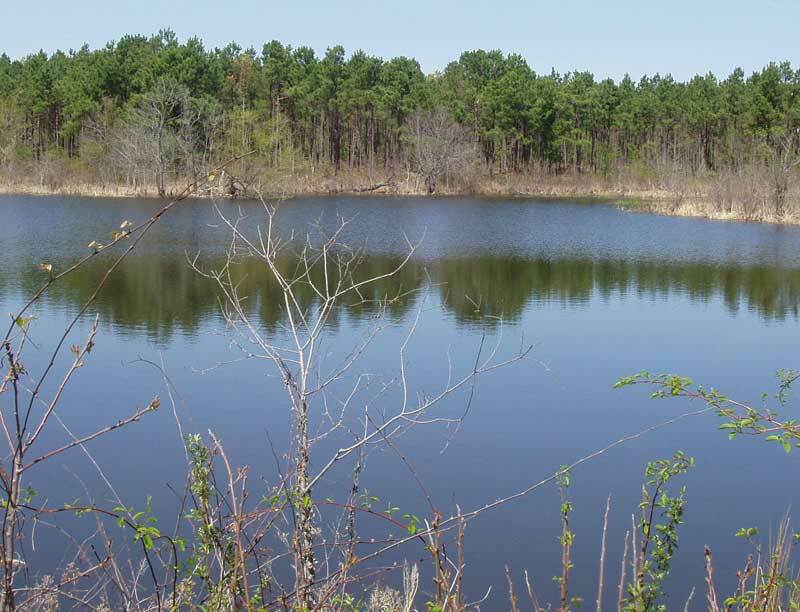 We are located in Texarkana, Texas/Arkansas. 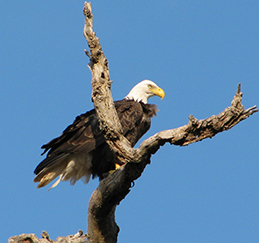 Our complete line of services are provided in Texas, Arkansas, Louisiana and Oklahoma. For select projects, our services are provided anywhere in the United States or the world.